Dave is a proud Navy Veteran (submarine force) and has been in the automotive industry as a Penske employee for over 12 years. He enjoys riding his motorcycle and spending time with his family (Jennifer and their kids Maddix, Dominic, and Gabby). His dream car is a 1969 Pontiac Firebird. 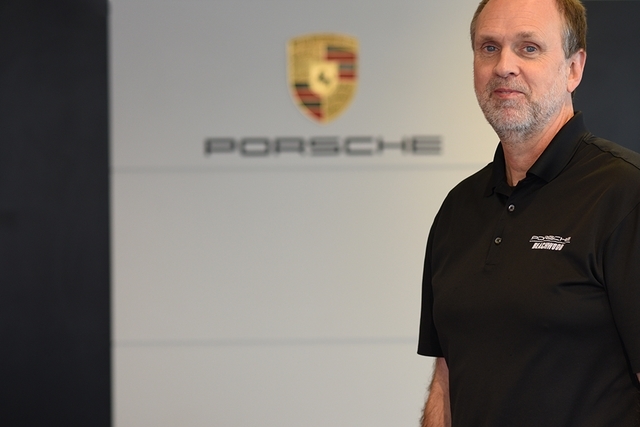 Walt has 28 years in service and 10 years with Porsche. He is a Certified Master Technician. In his spare time, Walt enjoys reading and the outdoors. Matan has worked in the car industry for 4 years. He was a service writer at Lincoln for 2 years and has been with us for 2 and a half years. Outside of work Matan enjoys going to car shows, fishing, hanging out with friends, and watching our world champs the Cleveland Cavaliers! Kayla attended Northwood University where she received a BBA in Automotive Marketing and Management and minored in Finance. 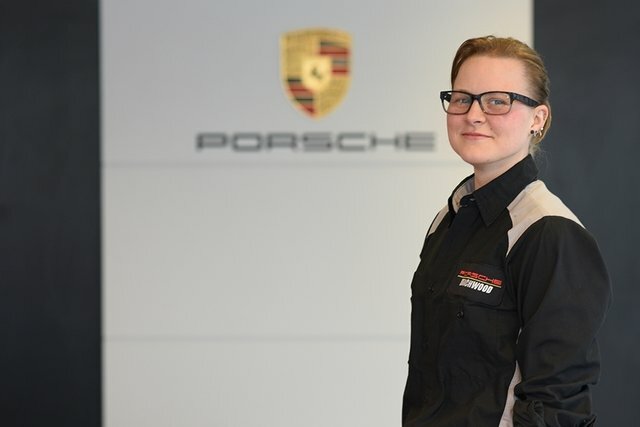 After graduation she moved to the Cleveland area to further her career with Penske Automotive Group. In her free time she like to hike with her dog Winny. 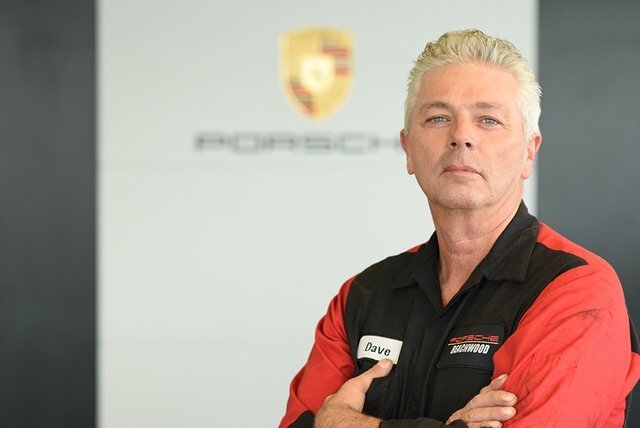 Dave, previously with Stoddard Imported Cars, started his career in service in 1981. He is currently a Gold Master. Dave is also a motorcycle enthusiast and enjoys riding his Harley Davidson. 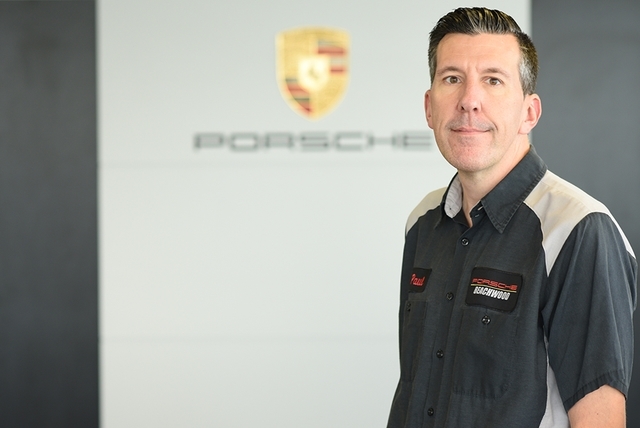 Paul has 18 years of experince in the automotive industry and currently holds a gold training level. Paul is an avid Browns fan and enjoys mountain biking. 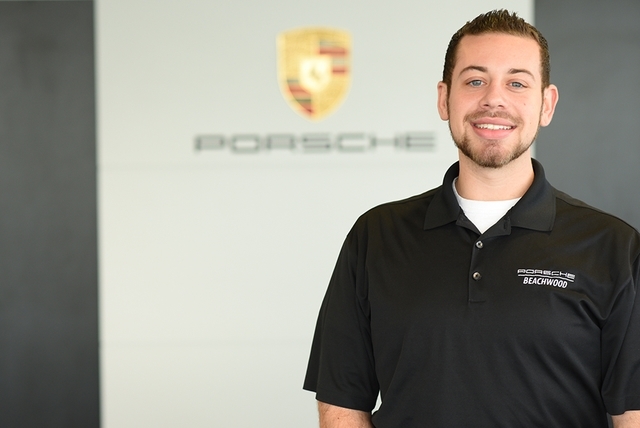 Joseph joined the Porsche Beachwood team in December of 2017. 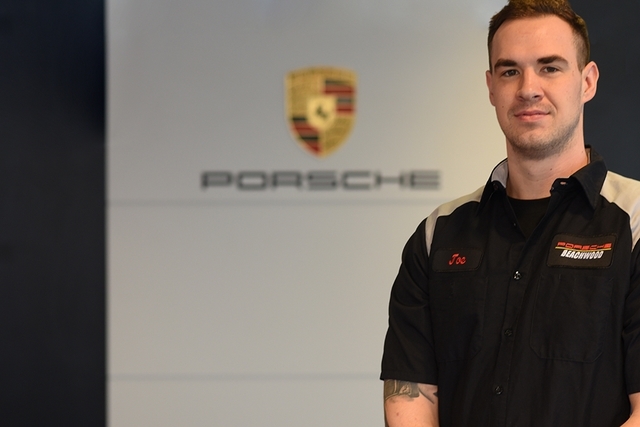 He has been working in the Porsche industry since 2011 and is currently a Gold level technician. In 2009 he graduated Lincoln technical institute for automotive technology. When he is not working, Joe is spending his free time outdoors with his friends and 2 dogs, Brie and Lugs. Joe is also our 2018 Grand Champion Chili Cookoff Winner, even beating out our Service manager Dave's famous Chili! Aaron graduated in 2017 from Ohio Technical College's High Performance and Racing Technology Program. After a childhood spent dreaming about the Porsche 911, he knew he just couldn't help doing anything other than working with these masterpieces. 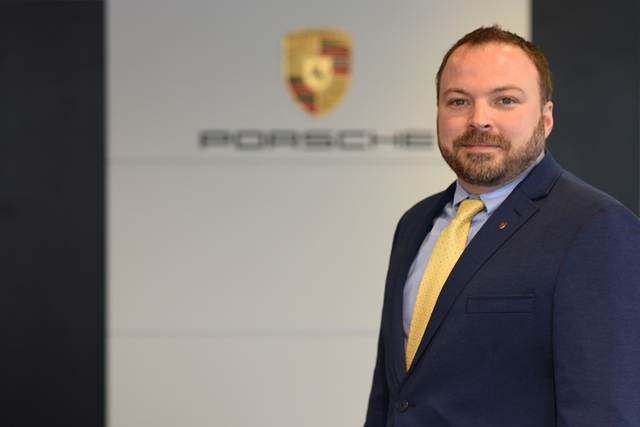 Thanks to all of the fantastic people who organize and run the Northern Ohio Porsche Club of America and Porsche Beachwood, he gets to wake up every morning go to work at one of Penske's Premier Porsche dealerships. Mark has been a Porsche enthusiast for many years. From his youth he started collecting cast iron Porsche's in every year and model. After his retirement in 2011, Mark Jumped at the opportunity to work around the magnificent automobiles again. "Transporting these cars and being able to drive every model (not to mention working for the best dealership)has been a most enjoyable experience. 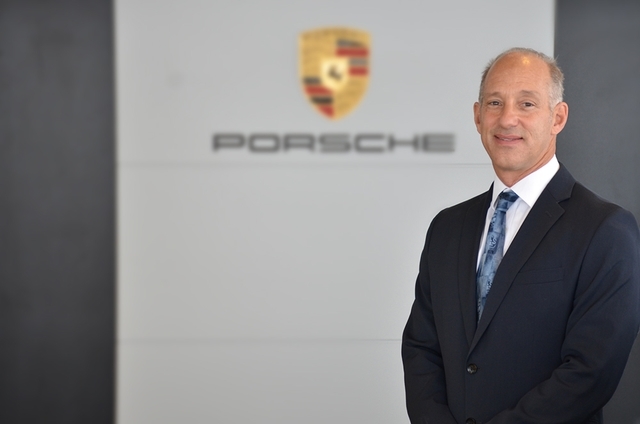 To be able to deal one on one with our customers, and doing my part to make the Porsche Beachwood experience a great one for all, is very rewarding. A day doesn't go by that someone tells me I have the greatest job, and I do agree." When Mark is not working he spends most of his time with his wife Hilary and five wonderful children Nicholas, Anthony, Christopher, Anna Marie, and Gabrielle. As well as his daughter in Law Arzhanae and grandson Christopher.